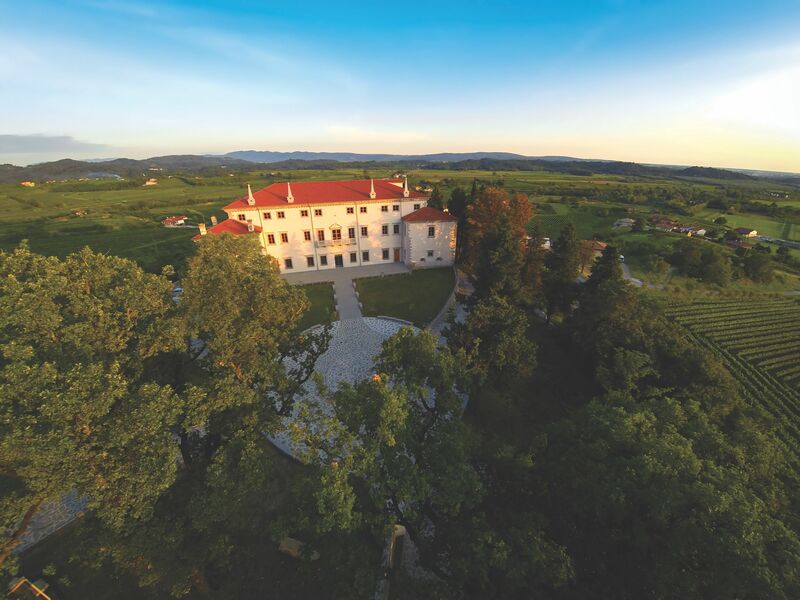 The Vila Vipolže, once a hunters’ mansion for the counts of Gorizia, now reveals itself as a cosmopolitan venue. Vila Vipolže is only a 20min drive from the highway exit Gorizia when driving from Ljubljana to Venice, 22 km from Trieste airport, 116 km from Ljubljana, 125 km from Venice airport and 200 km from Klagenfurt. There are plenty of accommodation options near the Vila (boutique hotels, b&b, apartments…). Vila Vipolže has newly renovated conference spaces with room for up to 200 people.